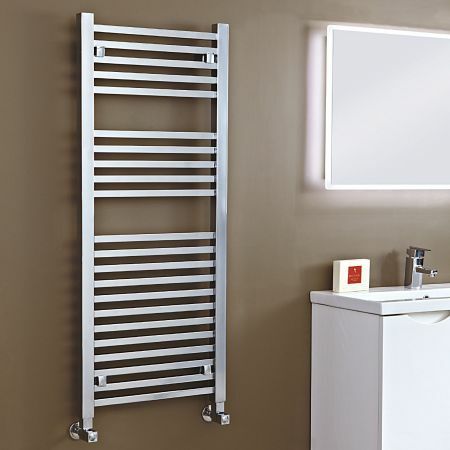 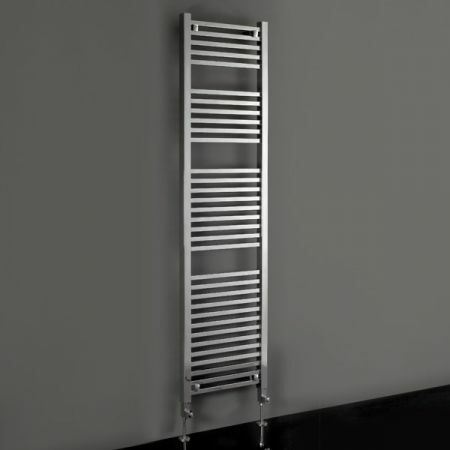 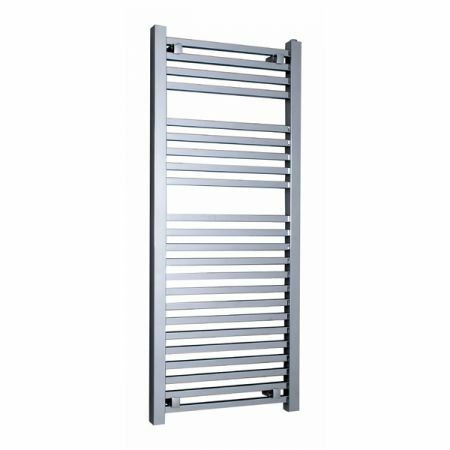 For a modern bathroom that requires an electric towel rail the Phoenix Sophia could be a great addition.The square profiled horizontal and vertical tubing looks supremely modern with a chrome plated mirror finish. 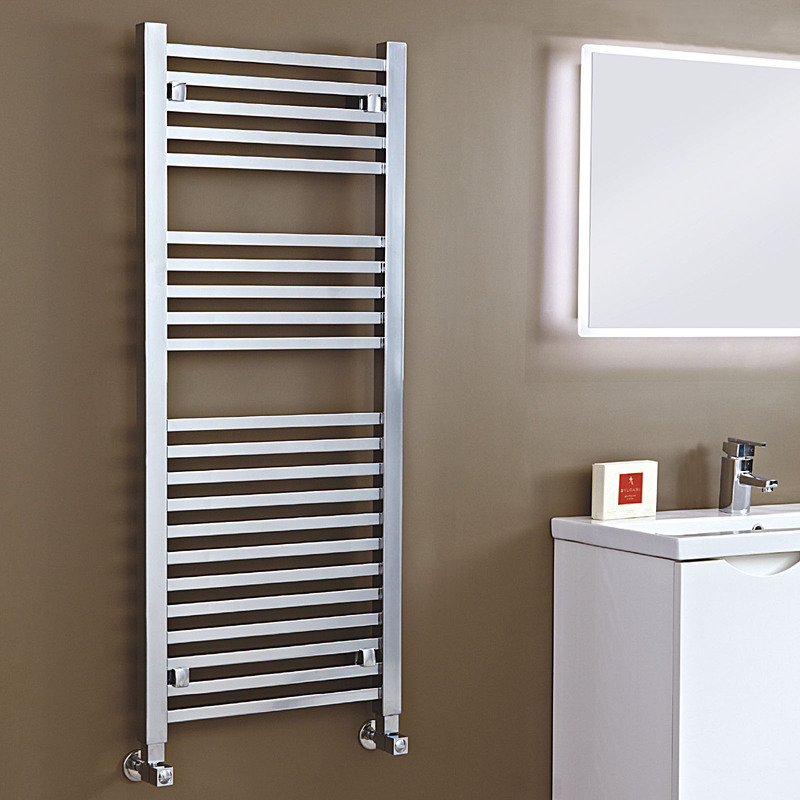 These electric versions of the Sophia come pre-filled with the heating element already fitted, simply mount to the wall and connect to a suitable electrical point for instant heat where a plumbed alternative is not possible. 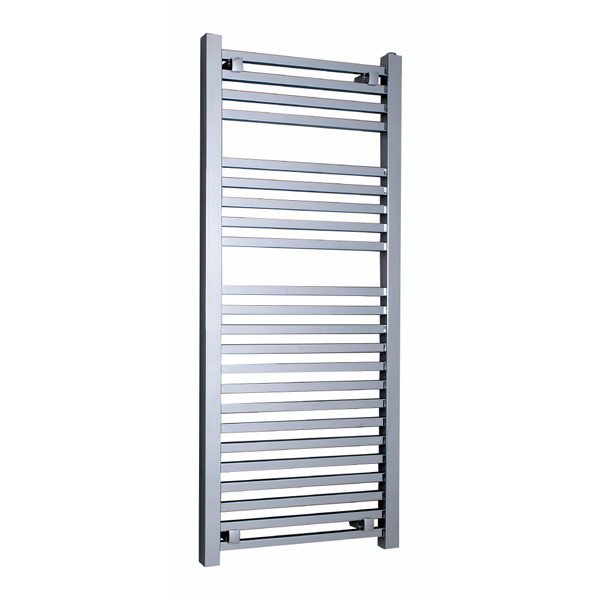 Select a height to suit your space with larger models allowing for more towel storage and higher heat output to warm the room.